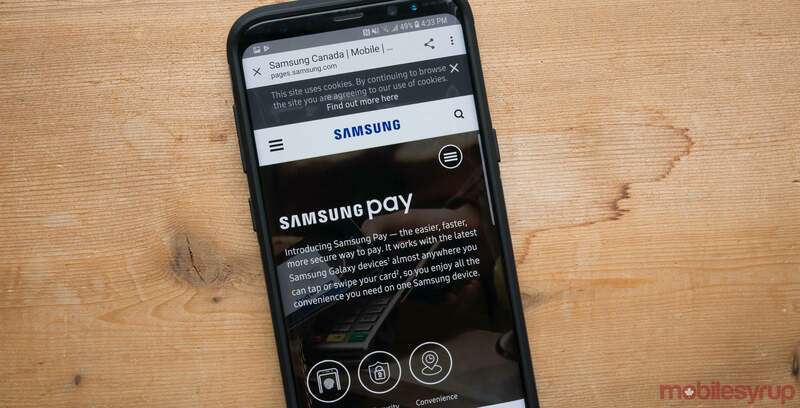 Several reports have popped up citing the Samsung Pay Framework as the cause behind severe battery drain on some Samsung devices. The Samsung Pay Framework, as its name implies, is an app bundled on Samsung devices that enables Samsung Pay. 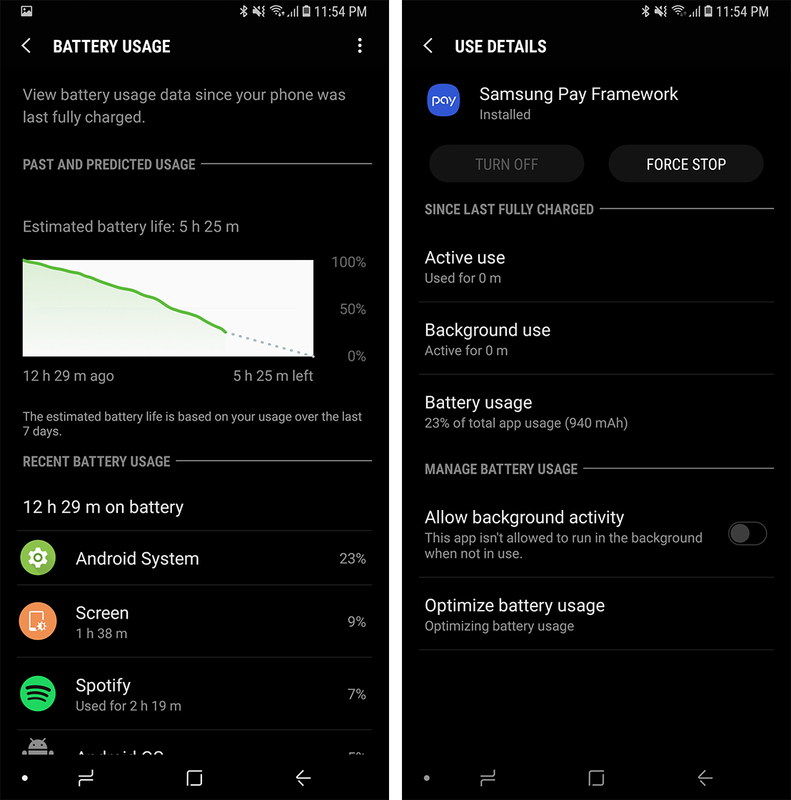 While typically it works quietly in the background, some users have noticed it causing significant battery drain in recent weeks. Several Reddit threads report battery usage as high as 60 percent from the framework as well as potential fixes for the issue. The simplest fix that some users found to work was force-stopping the framework. However, this doesn’t work for everyone. Another user noted that turning off battery optimization for Samsung Pay Framework fixed the problem. While that seems counter-intuitive, that user suggested there was a conflict between the framework and the battery optimization software that caused the app to drain more battery than usual. Still, others have suggested uninstalling and reinstalling the Samsung Pay Framework as a potential fix. However, reports all seemed to have appeared over the last two weeks or so, with users pointing to a recent update as the initiating incident. This likely means users don’t have many options beyond waiting for Samsung to push another update with a fix.